As you all probably know, I started Trim Healthy Mama last year. And one of the things that drives me crazy is the amount of dishes it takes! Measuring spoons, measuring cups, etc. It all just gets to be a bit much. We received a set of SmartBowls for review, and what a difference it makes. 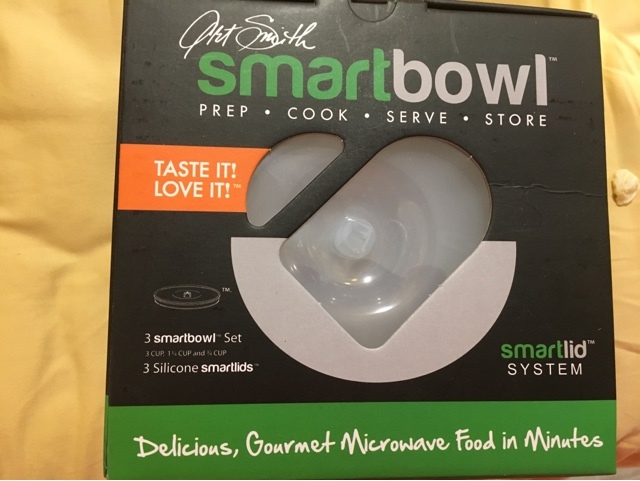 If you can imagine having something to measure in, something to cook in, AND something to eat in-- ALL AT ONCE, you have a SmartBowl. These wonderful dishes have measuring line for convenient measuring, a fabulous cookbook filled with tons of recipes, and it all comes in a convenient bowl you can easily eat out of! 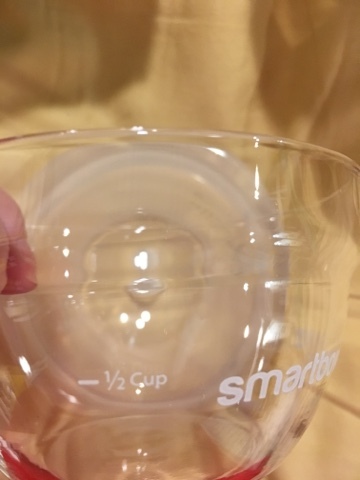 They also have a resealable lid! So, if you don't finish, just pop on the lid, and put your bowl into the fridge for later! 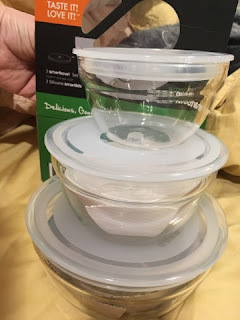 A great way to make food prep-- and eating-- easier!